There are certain milestones that must be commemorated in certain ways. 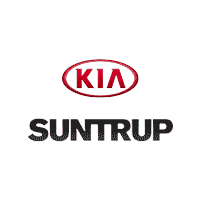 When it comes time for your Kia to start surpassing the 15K, 45K or 75K milestones, Suntrup Kia South is here to help. Routine vehicle maintenance is always going to be of the utmost importance. You are always going to want to make sure that your vehicle is running at optimal levels. Thanks to our convenient location, St. Louis, MO drivers can receive the help that they need for years to come. When you drive a Kia, there is no other option once it comes time to reach these milestones. The assistance that is provided during these service checks is invaluable. They allow drivers to address issues that may already be taking place and they also give our team of service experts the chance to nip other problems in the bud. We are the best choice for your needs. Those who neglect the importance of these service checkups are placing themselves and their vehicles in more danger. 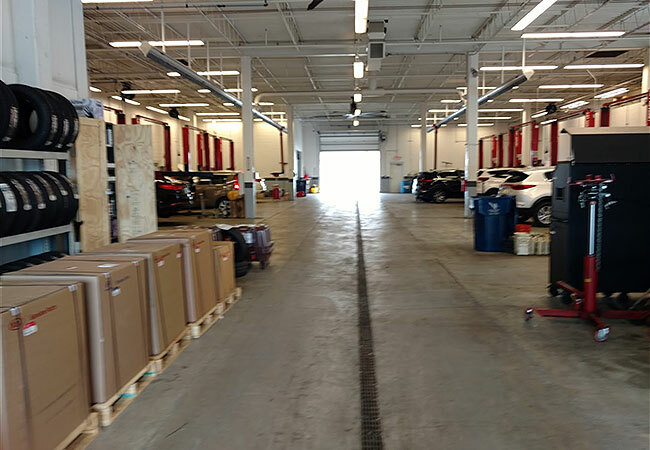 Each service check comes with processes that are specifically designed to make your Kia run smoothly. Failure to adhere to these milestones will cause a driver to spend more on various repair issues over the long haul. 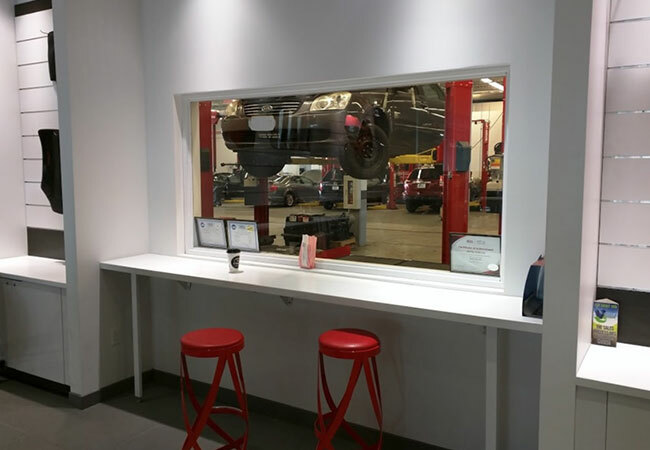 These service checkups keep every aspect of the vehicle in tiptop shape. We can change the oil & filter, top off fluids, rotate tires, check air pressure and install a fuel system cleaner. We also specialize in replacing air and cabin filters, performing multi-point inspections and adjust wheel alignment. We know that our customers are never going to settle for anything less than the best service possible. 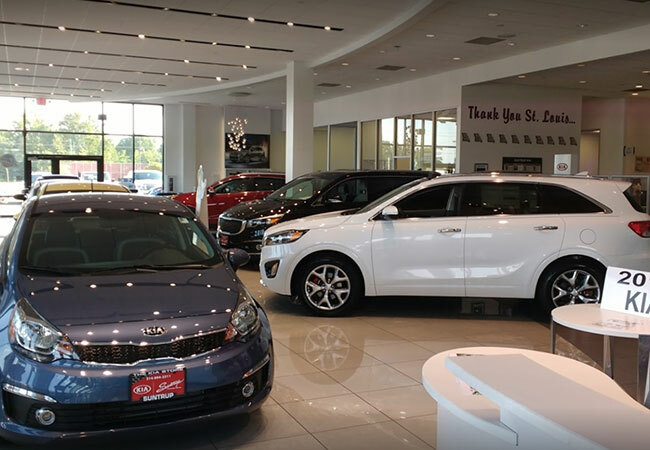 With our selection of genuine Kia parts and accessories, all visitors are given access to a state of the art service experience. Our team of experts is happy to offer needed upgrades and explain every aspect of the process to visitors. 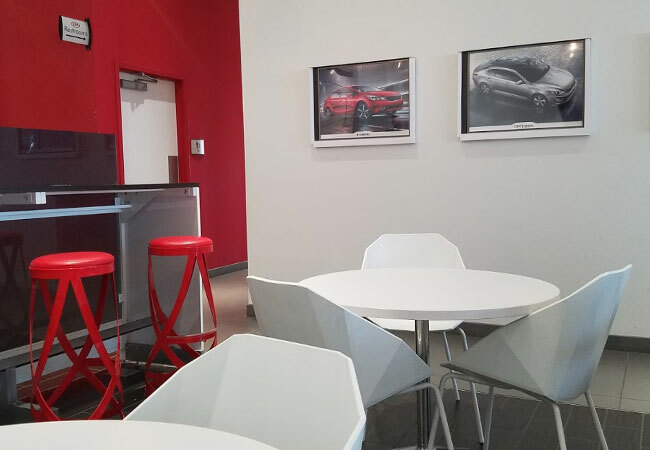 Our family owned and operated dealership comes with a comfortable waiting lounge as well. Complimentary coffee, beverages and snacks are offered to all. The service team handles any pressing concerns that have arisen while also making sure that future problems can be avoided with ease. 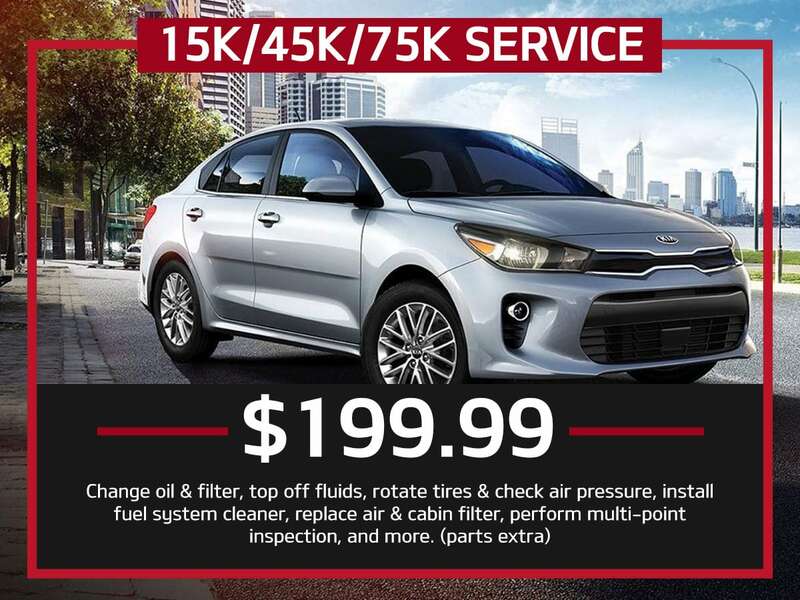 Serving St. Louis, MO, Kirkwood, MO, Webster Groves, MO and all surrounding communities, Suntrup Kia South is honored to serve as the go to choice for Kia 15K, 45K and 75K service. Our service team is able to handle any problem, big or small and is on currently on hand.